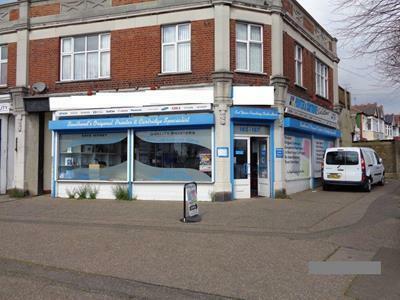 The property occupies a prominent corner location in a thriving local parade of shops. 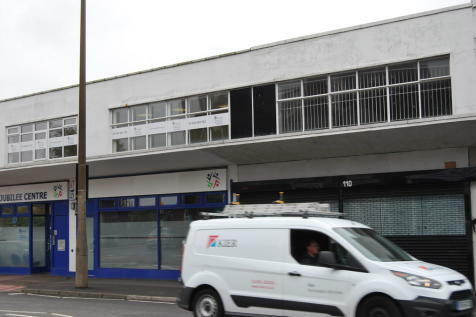 The premises benefits from a main sales area of 800 sq ft, ancillary areas with toilet, kitchen, rear storage and access. 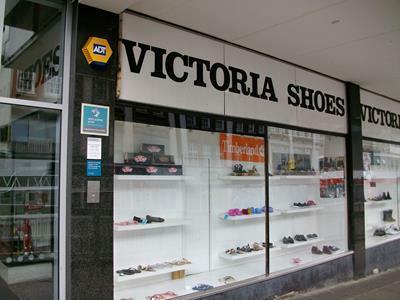 Would suit a variety of shop and office uses. 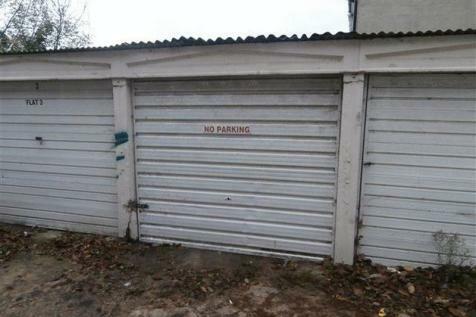 *ACCREDITED AGENT & SEAL MEMBER* SINGLE GARAGE available to rent just off the Seafront close to Southchurch Park area. 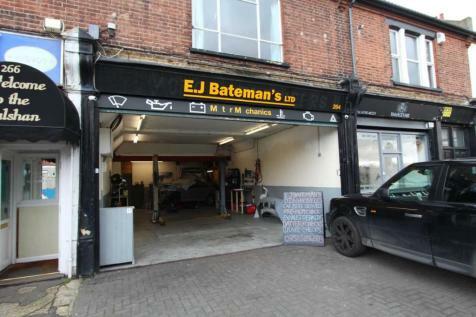 We offer for let this spacious garage/workshop located on Sutton Road, a busy thoroughfare that links the town centre to Eastern Avenue (A1159). The former owner operated here for some years trading as a motor mechanics. 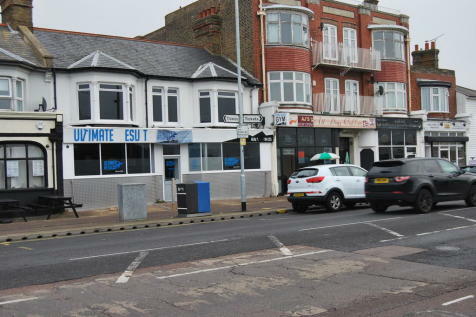 Available is the newly refurbished garage/ work shop, with exterior WC offering access to Southend Sea Front and Southend on Sea High Street, the garbage has recently refurbished and comes highly recommended. 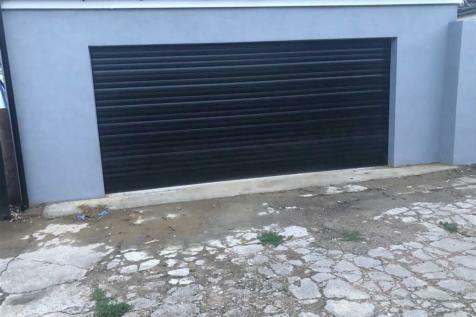 GARAGES IN BLOCK, SOUTHEND on SEA, FOR MORE INFORMATION ABOUT THESE PROPTIES PLEASE CALL THE OFFICE OR OUTSIDE OFFICE HOURS LEAVE A MESSAGE ON OUR OVERNIGHT SERVICE.